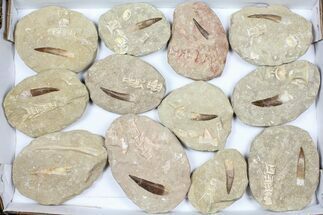 This is a wholesale box containing 50 fossil Mosasaur teeth. 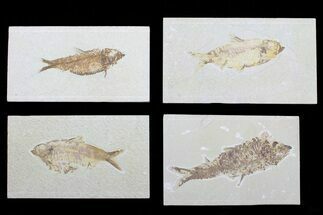 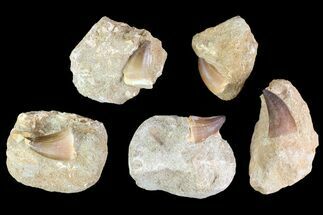 They are Late Cretaceous in age from the phosphate deposits near Khourigba, Morocco. 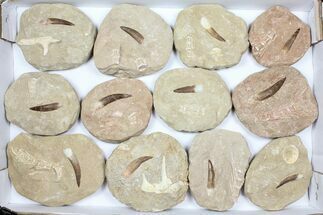 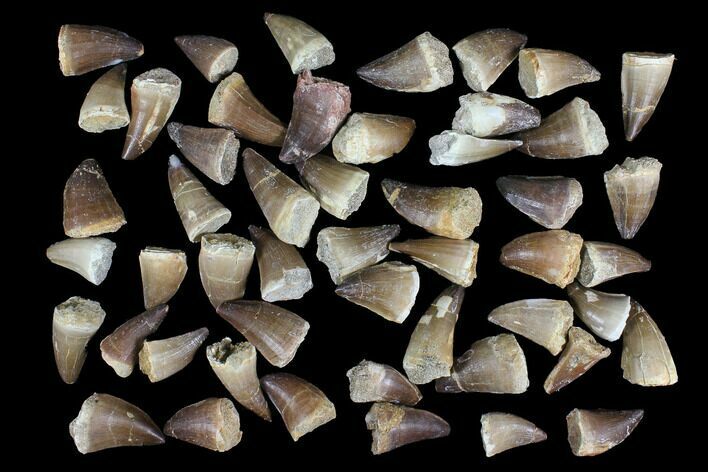 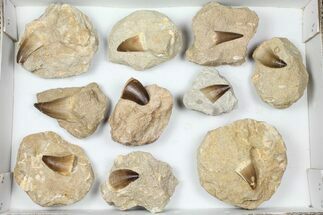 The teeth in this lot are primarily from the genus Prognathodon and the teeth measure 1-2" long with most being over 1.5". 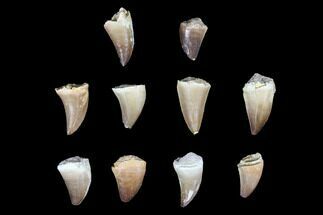 Nearly all of the teeth has some defects such as repaired cracks, or chipped tips. 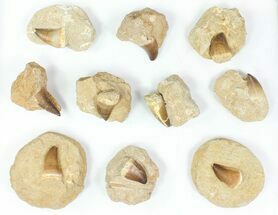 At the wholesale price this is only $4/each for the teeth and they can easily retail for 3-4x this amount on average. 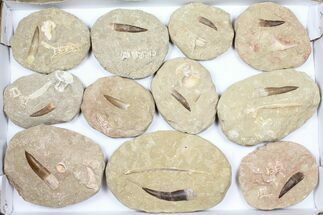 You will receive the exact lot pictured in the photos. 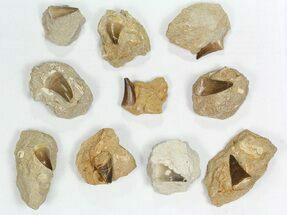 Teeth 1-2" long, most over 1 1/2"